Box of Prints has been promoted in the “Discovering Tottenham” magazine. Zara Afflick, the CEO, had done and interview with the magazine company, where she has spoke about what they do, who they work with, and how they make the designs. This is a huge accomplishment and we are very overwhelmed to have our own page. If you would like to read and find out a bit more about the company in more detail, we are on page 15 of the magazine. 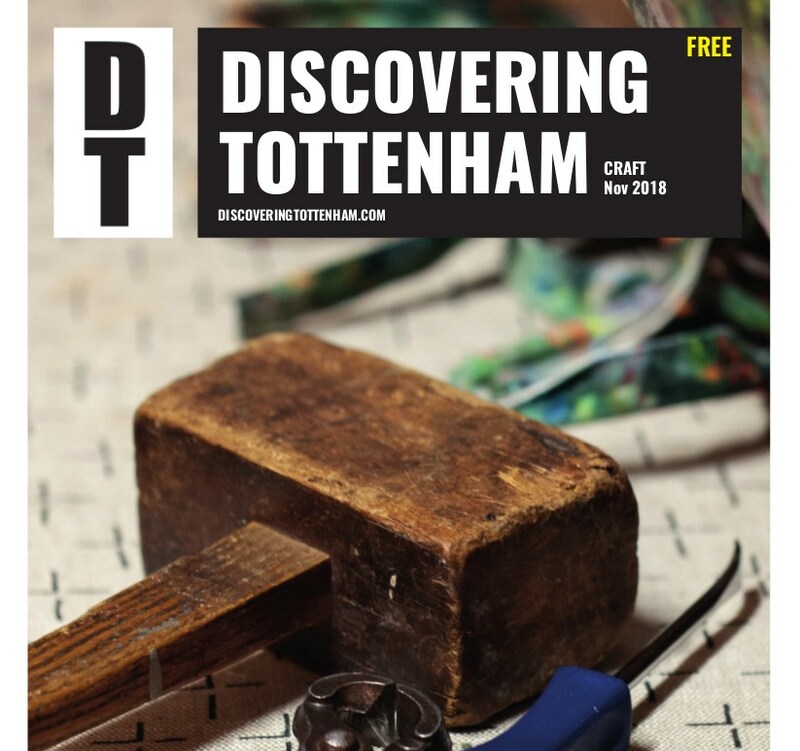 You can download a FREE copy off the Discovering Tottenham website.